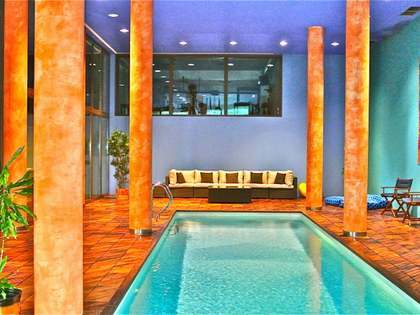 Lucas Fox offers a wide range of Sant Julià de Lòria real estate for sale, from modern apartments to spectacular villas. 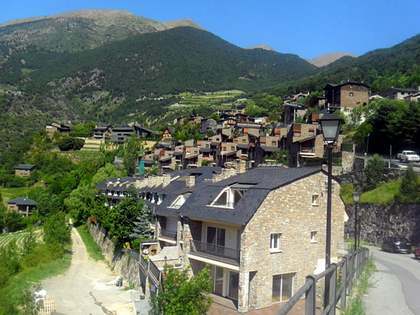 Sant Julià de Lòria is located in the south west of Andorra with a population of around 9,000. 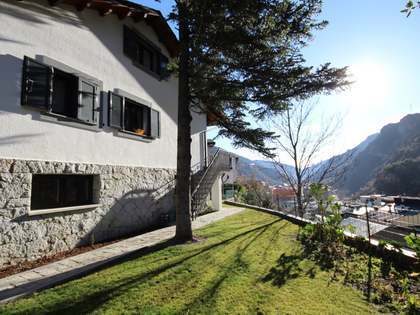 Winters here are less hard than other places in Andorra, making it a tempting option for those seeking year-round residence. Sant Julià de Lòria is renowned for its cultural events. During the warmer months the streets are filled with live performances and music. 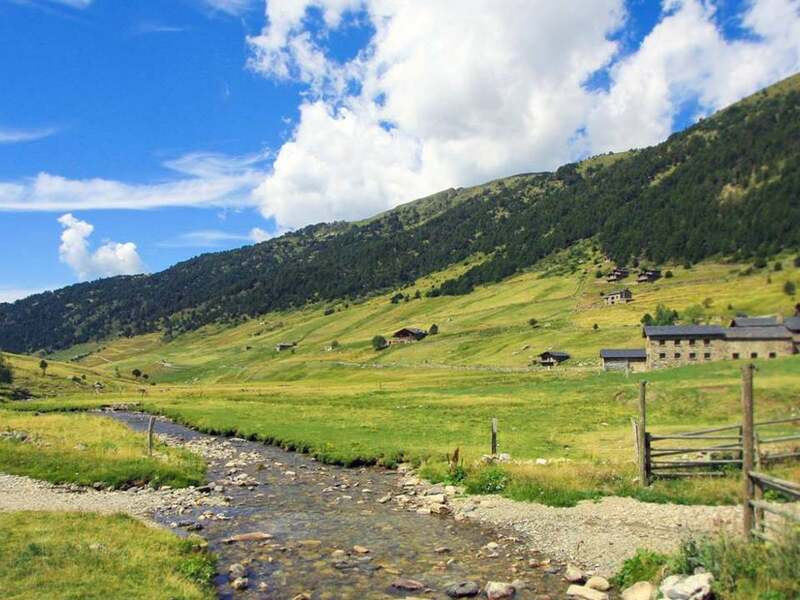 The Vall del Madriu-Perafita-Claror is now a UNESCO World Heritage Site. The area is also well known for being a venue for international sporting events. Several editions of the World Trial Championships, the "Volta a Catalunya" and a stage in the Spanish "Ciclista" cycling tournaments have all taken place here. 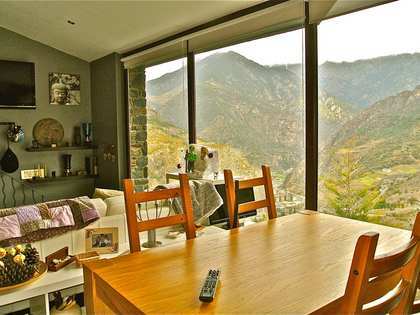 Andorra la Vella, with all of its shopping, dining and leisure options, is just a 15 minute drive from Sant Julià de Lòria. The town combines nature and relaxation with a wide selection of sports, leisure and cultural events. Naturlandia is a multi-activity nature reserve in the Rabassa forest where children and adults alike can enjoy everything from paintballing to trampolines and a toboggan ride. 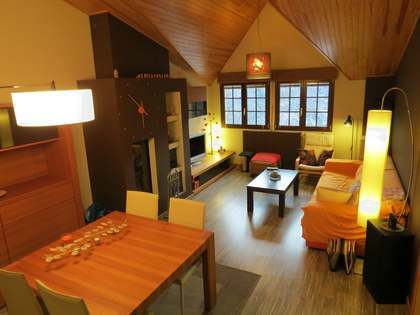 Sant Julià de Lòria has a distinctly modern feel about it and provides the perfect base for enjoying Andorra.